Campaign tracking, or what Google refers to as custom campaigns, is one of the most powerful features of Google Analytics. Unfortunately, it is also one of the least utilized features because of the complicated and error-prone tracking URL prerequisites. 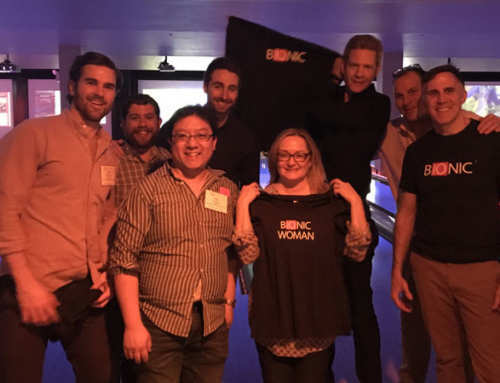 Bionic Advertising Systems has remedied the situation by automating URL building in the standard media planning process as part of an upgrade to its media planning software. There’s no denying the utility of Google Analytics with over 75 percent of the top 100,000 websites using the service according to BuiltWith. Most marketers already use it as one of their key analytics tools to track important online activities including pageviews, number of sessions, session duration, most popular pages, demographics, etc. Google Analytics’ campaign tracking enables marketers to dive even deeper into the effectiveness of specific traffic sources by revealing metrics that help better assess ROI. By tracking each campaign individually, marketers know exactly which are working the best. Conversely, it also identifies which are failing. Once these are identified, the budget can be shifted from underperforming campaigns to successful ones in order to optimize marketing dollars and maximize results. Campaign tracking is buried deep within the bowels of the Google Analytics. To get there, you first have to locate the Acquisition section in the navigation menu on the left. Then you have to click the Campaigns menu. Finally, you have to click on the All Campaigns link. 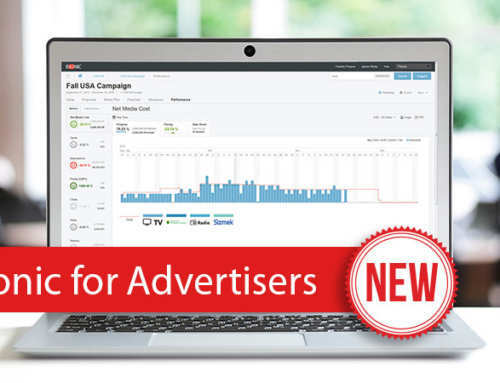 It’s here that you will find all your campaigns that are being tracked by Google Analytics. For each of your campaigns, among other metrics you’ll see the number of sessions, number of new users, number of eCommerce transactions, and revenue it generated. This is a goldmine of marketing data. Unfortunately, most marketers will only find a few, if any, of their marketing campaigns listed here. 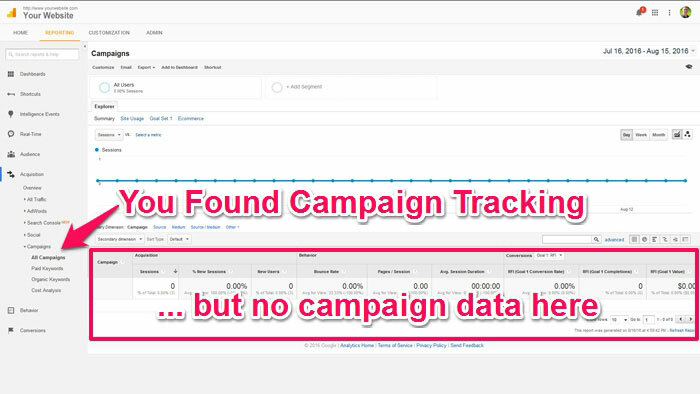 They miss out on all the power and insights that campaign tracking could provide. If you look carefully at the tracking URL, you will notice your source (“August 2016 newsletter”), medium (“email”), and campaign (“End of Summer 2016 Promotion”). Note that spaces get transformed into “%20” — That’s just one of the many tricky rules of the URL encoding protocol. The new URL directs visitors to the same page. However, Google Analytics can now identify the “End of Summer 2016 Promotion” as the campaign that drove the traffic. It will also tag the visitor and subsequently track their behavior against your campaign goals. As evidenced in the example above, adding parameters to URLs is not something you’ll want to do manually. To help, Google created a handy URL builder tool. 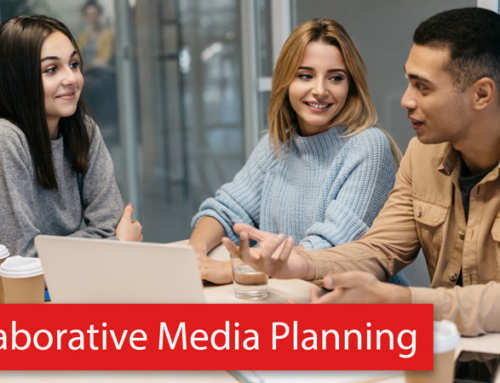 Unfortunately, the builder adds work to your media planning process and a lot of tedious copying and pasting. More often than not, the expanded analytics of campaign tracking end up being a casualty of simply not having enough hours in the day to build out each URL. At Bionic, we just ran a simple four line campaign for a blog post that we promoted through four placements: MailChimp, Twitter, Google, and Facebook. Creating the four different tracking URLs through Google’s URL builder tool took an extra 20 minutes of work. 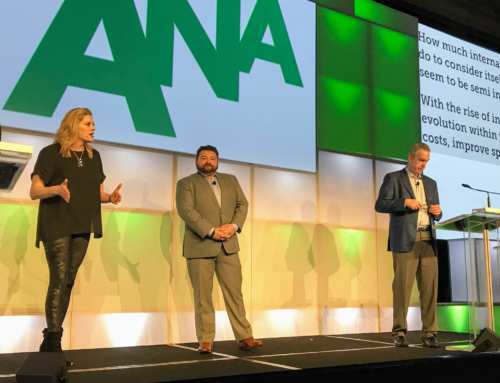 If we are running into these issues, then we can only imagine what full-service marketing departments and agencies go through with their complex campaigns. Even with Google’s URL builder, it’s almost impossible to create URLs that will deliver clean performance data. A major issue is that the parameters need to be meticulously inserted and planned out in advance. The builder does not maintain any naming convention or data governance standards nor can it reference previously used information. There’s also no enforcement of unique identifiers of sources and campaigns. Nothing prevents you from inputting “email” as the medium for one campaign, “e-mail” on another, and “email broadcast” on a third. Doing so would result in a useless mess of incoherent data in your Google Analytics database and a very annoyed analytics team forced to make sense of it all. While reading this article, you’ve probably been thinking “a computer should handle this stuff.” You’re right. 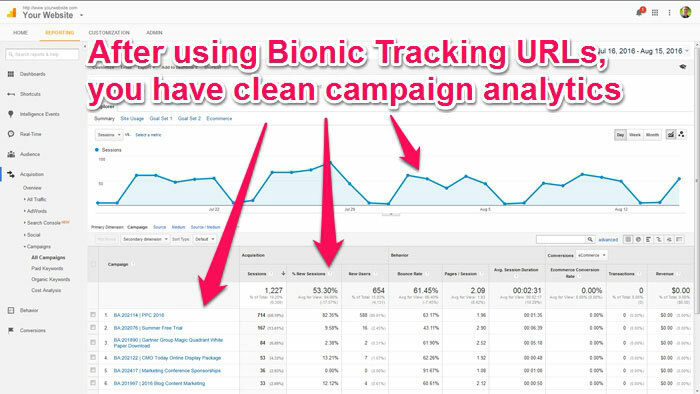 That’s why we upgraded Bionic to automate the process of building Google Analytics tracking URLs that generate squeaky clean campaign performance databases that your analytics team will love. All this without any extra work. When creating a media plan in Bionic media planning software, you’ll notice a new Google Analytics Tracking URL field. The contents of which are automatically generated based on your campaign and the corresponding Channel and Landing Page URL fields. Generating a tracking URL is now simply a byproduct of your normal media planning activity. It’s easy to use the tracking URLs Bionic generates in webpages, emails, and other digital marketing content. On the right of each Google Analytics Tracking URL there’s a copy button. Click it and Bionic will copy the URL to the clipboard. Then simply paste it into other applications. Bionic enforces strict data governance standards, ensuring a clean database. All campaigns are coded with unique identifiers, sources are coded using your placement naming standards, and mediums are coded with a consistent set of channels. As a result of clean and consistent parameters, your Google Analytics database will be populated with easy to analyze data. When generating trafficking placements to your ad server (Doubleclick Campaign Manager, Sizmek, etc. ), Bionic gives the option of using the plain landing page URLs or the new tracking URLs. This automates the trafficking of the tracking URL to your ad server. Now all your ads can be tracked properly in Google Analytics. Once campaigns start populating Google Analytics, you’ll discover a whole new area of marketing insights. You will get all the information you need to make smarter decisions and better manage your marketing budget in real time. 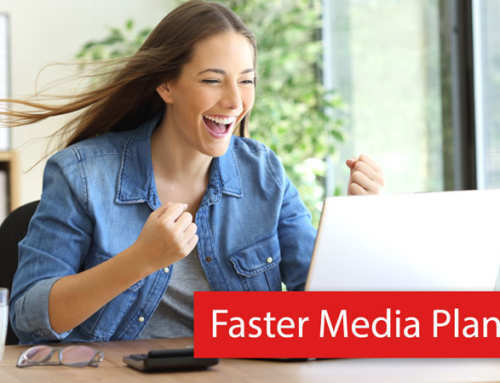 If you’re already using Bionic media planning software, your account has already been automatically upgraded at no additional charge with this new feature. 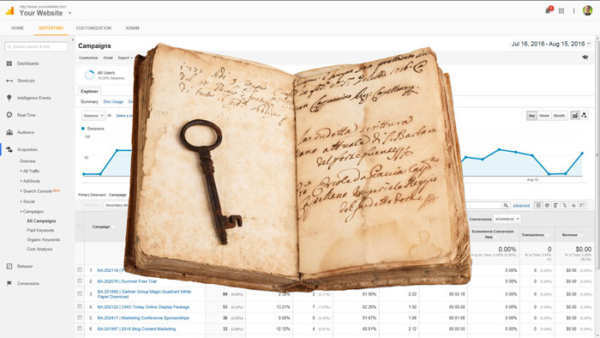 Next time you open a media plan, you’ll notice a new Google Analytics Tracking URL column. If you have any questions about using it, don’t hesitate to contact your client success team for assistance.